Improve risk management as training contributes to identifying, understanding and eliminating risks. The Dolphin System is a web based e-learning system specifically designed for the shipping industry. It is offered via Dolphin box, a hardware solution for onboard training. The Dolphin box can be used either as an e-learning dedicated mini server or as a workstation. 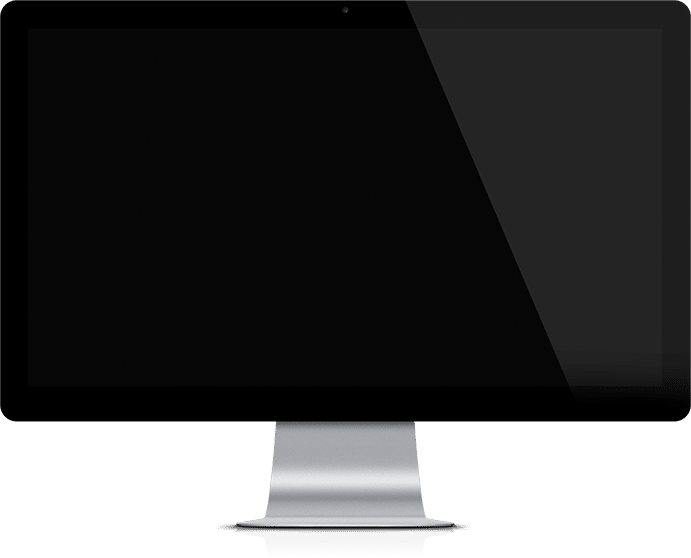 When used as a server, users can access e-learning courses within the local network on the vessel using their own PCs or dedicated workstations. When the Dolphin box is paired with a keyboard/mouse and a screen it can be used as a dedicated workstation. 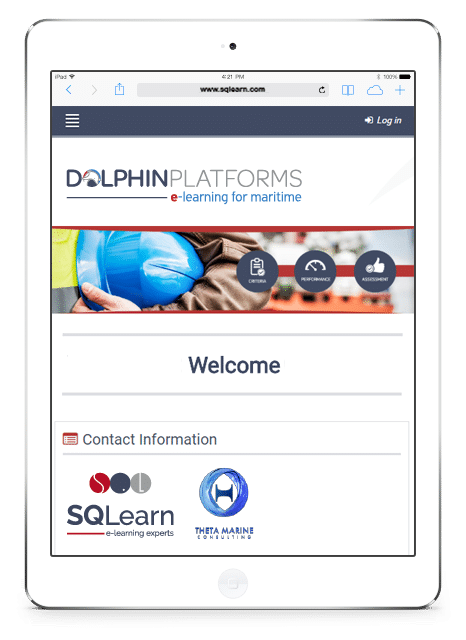 Using either method, the Dolphin box allows users to access e-learning courses stored in Dolphin box while their activity is synchronized with an ashore cloud installation. The ashore installation has a management dashboard that allows the crew manager to manage and monitor the training process across the fleet in real time. The Training Management System includes the automated training matrix module, extensive real time reporting, training KPIs and other features that support the training procedure. A Training Matrix plugin is integrated and automatically creates course enrollments based on a company’s training matrix rules. Course enrollments are sent automatically to all vessels so that each seafarer can attend the courses that correspond to his current rank. The new global regulatory framework poses more complex challenges to personnel, requiring higher levels of education, computer literacy, critical thinking, information analysis, and synthesizing skills. Ignorant and poorly skilled staff can’t (or at least shouldn’t) be hired– since they don’t have the appropriate skills to help their company reach its business objectives. 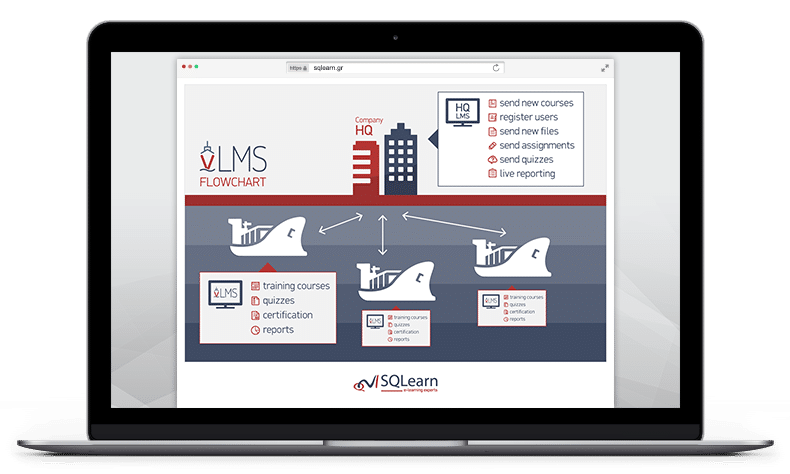 SQLearn offers an online web based questionnaire platform that helps shipping companies to evaluate the seafarers’ knowledge and identify training needs.  It consists of a question pool with over a three thousand (3.000) multiple choice questions categorized accordingly to address STCW topics than can be used for recruitment and for appraisal purposes. Vessel Types (Chemical, Gas, Oil, Dry). The Resilience Training Programme consists of the following e-learning modules. The modules can be delivered either as CBTs using a dedicated USB flash disk or using an innovative hardware solution for onboard training called Dolphin System.  The Dolphin System has many advantages including detailed user reporting in real time, remote updates, complete training record and printing of certificates.  6005 – Resilience Training Programme: What is resilience? Development of e-learning courses using the most popular, modern authoring tools.  Design and development of custom e-learning courses that are based on your company’s training material, procedures, ship types, trades and culture. The e-learning courses are designed to keep the learner’s interest using multimedia elements, interactions and self-assessment modules. This type of e-learning course is based on an incident report and gives users a detailed description of an incident using 3D video animation techniques. The goal is to help users understand the root cause of an incident and prevent similar incidents from occurring. The material can be used on board for reflective learning sessions and gives users an accurate representation of a situation or incident. 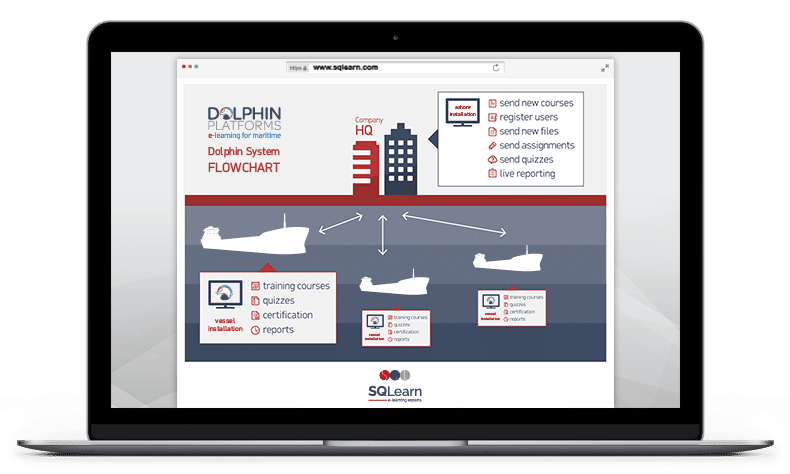 SQLearn provides Dolphin Library, a list of e-learning courses for seafarers that cover most international, national and flag requirements and are of great importance in the fields of security and safety training. SQLearn develops e-learning material on Resilience related topics. The aim is the improvement of crew’s (including all ranks) capacity to successfully deal with stressful personal or professional challenges or events and take effective decisions. SQLearn has have already started the development of ‘resilience modules’ for big shipping companies. The modules are customized according to each company’s training approach and philosophy. SQLearn E-learning facilities, the E-learning software platform and E-learning courses, are certified by the American Bureau of Shipping (ABS) according to ABS Standards for Certification of Maritime Education Facilities & Training Courses. SQLearn is also certified for providing e-learning services according to ISO 9001:2015 from TUV AUSTRIA HELLAS.